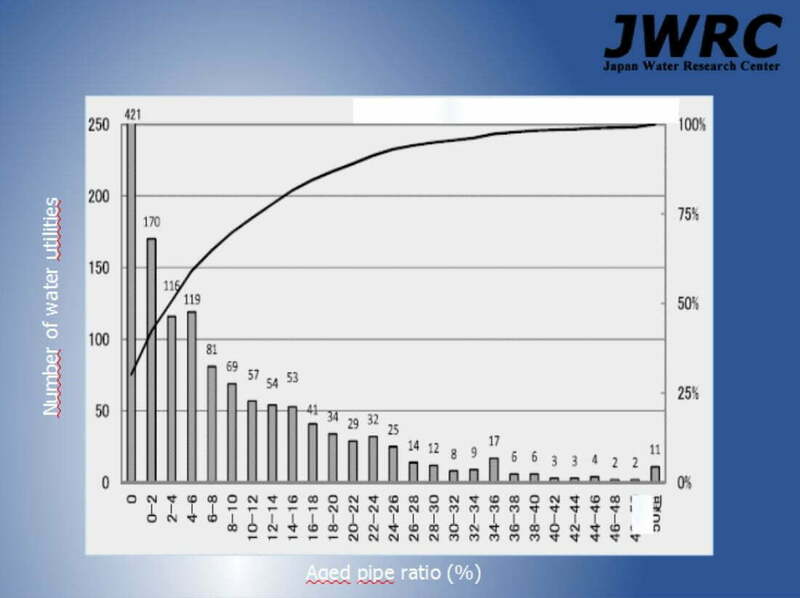 JWRC has developed life expectancy data for different pipe materials. The graph shows the proportion of pipes exceeding the life expectancy for different water utilities in Japan. These data enable to set priorities in pipe rehabilitation programmes. 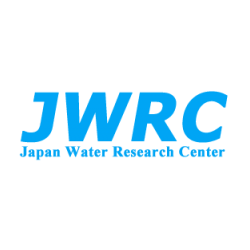 JRWC has developed a system of indicators to evaluate operation and maintenance practices of distribution systems. An example of an evaluation is depicted in the graph. 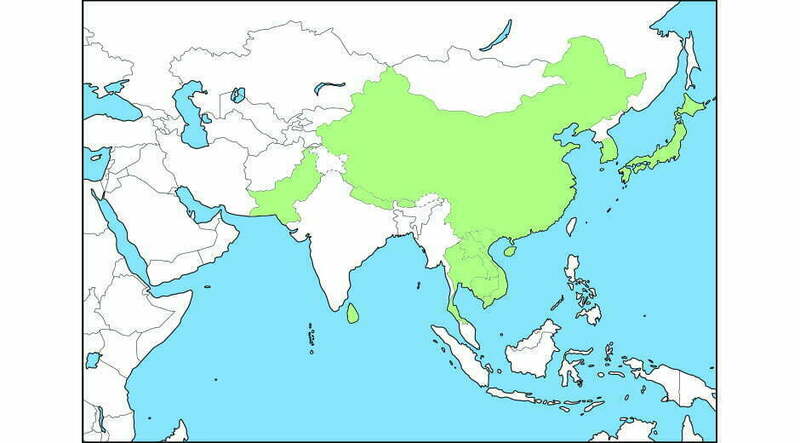 NewTap, a web based database developed by JWRC, gives easy access to latest information on water treatment facilities in Asia and the Pacific.